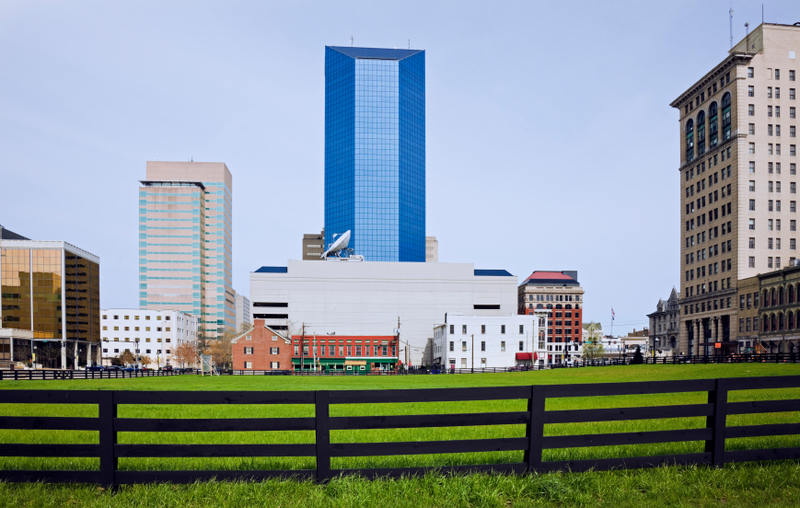 Lexington, KY has been named as one of the Top 25 places to retire according to Forbes. Forbes compared over 400 cities, looking at factors like cost of living, climate, and opportunities for outdoor activities and volunteer work. 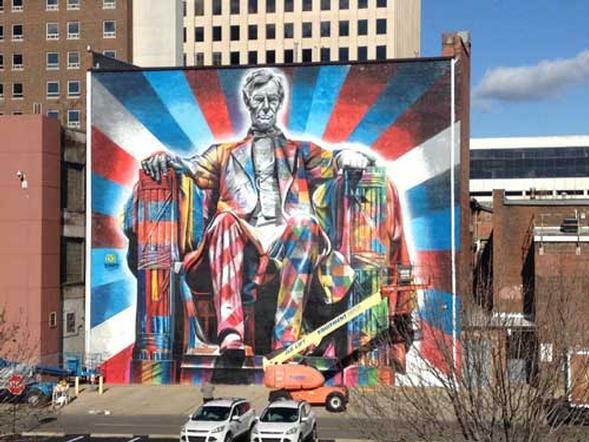 Lexington was cited for its college-town ambiance, low cost of living, good state tax climate, and high volunteering level.